Chondromalacia mostly occurs in the sesamoid joints such as the knee joint (chondromalacia patellae) or the first metatarsal phalangeal joint (Chondromalacia sesamoid). Chondromalacia patellae is the most common form of chondromalacia. Mal-alignment of the tendons and bones in the affected joint due to quadricep muscle weakness may contribute to altered biomechanical function; ultimately cartilage and joint damage is the result. Cartilage or joint damage such as osteo-arthritis, may contribute to the joint pain; however, chondromalacia may occur in younger athletes. Being overweight or obese can contribute to increased pressure on the joints during activity. 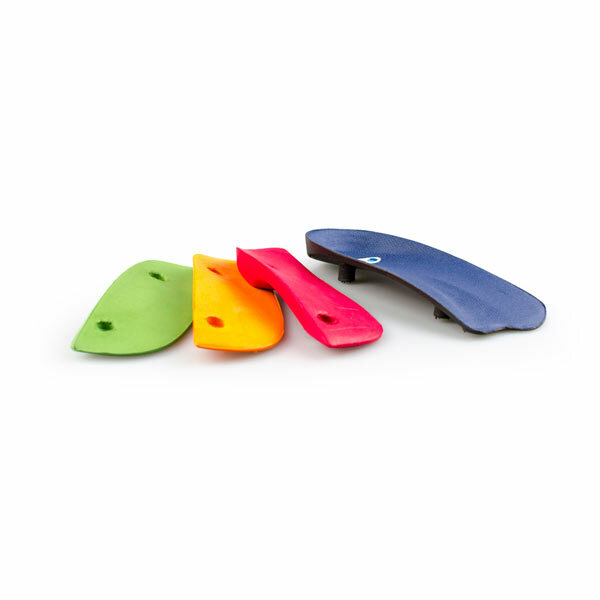 Poor foot function, such as collapsing arches, may result in altered biomechanics. This may cause cartilage degeneration in the affected joints. A generalised deep pain in the knees; either, below, behind or on the sides of the knee cap. Swelling of the knee joint. 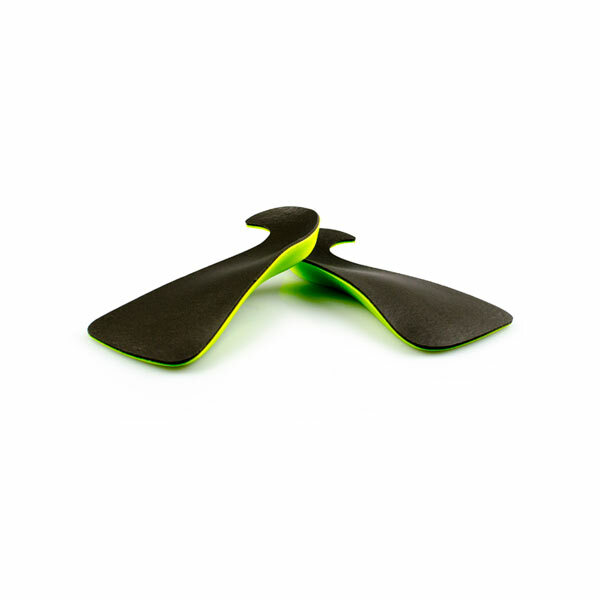 Clinical assessment involving physical palpation of the area, muscle and joint assessment. Full biomechanical assessment involving gait analysis. Full medical history and pain history may be required to rule out other diagnoses. 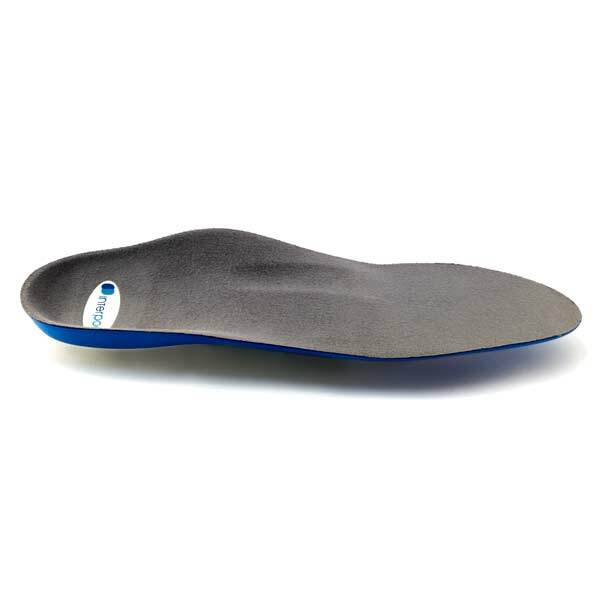 Orthotics: If the chondromalacia is biomechanically related, Interpod orthotics may be used to re-align the foot and improve biomechanics to relieve symptoms during weight bearing and activity. 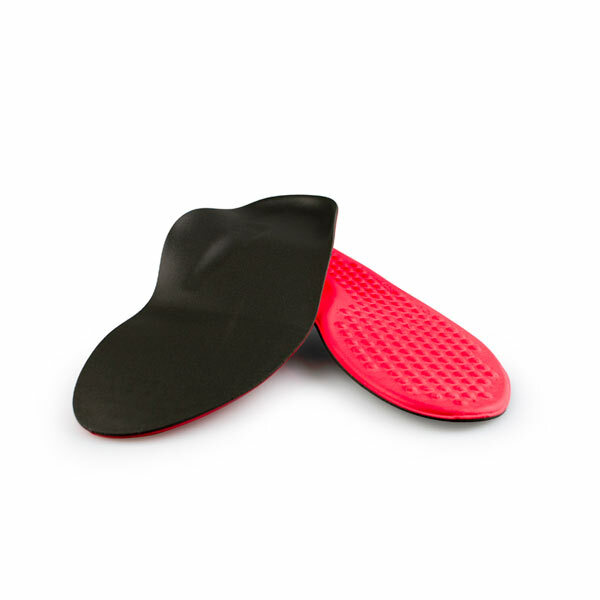 Footwear: Supportive and cushioned footwear can maintain the functioning of your Interpod orthotics. Taping: Taping or strapping can be used to maintain joint alignment during activity. Rest: Resting from aggravating activities may be advised by your practitioner. Pain medication: Using NSAIDs such as ibuprofen as advised by your practitioner for temporary pain relief. Muscle exercises: Muscle exercises may be prescribed by your practitioner to improve the strength of muscles surrounding the affected joint. Weight loss: maintaining a healthy body weight may relieve excess pressure on the joints. Surgery: Once all other treatment options have been exhausted, then surgery may be an option. 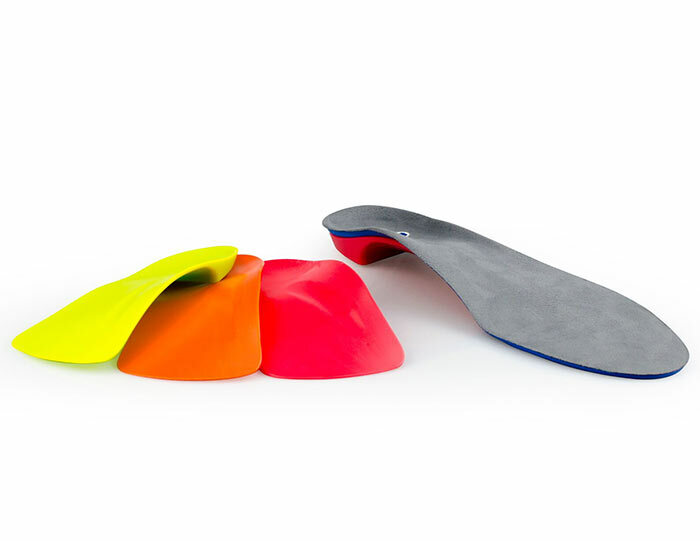 Orthotics: Continue to wear your Interpod orthotics for work and exercise to maintain function of your feet and to prevent biomechanical abnormalities contributing to chondromalacia. 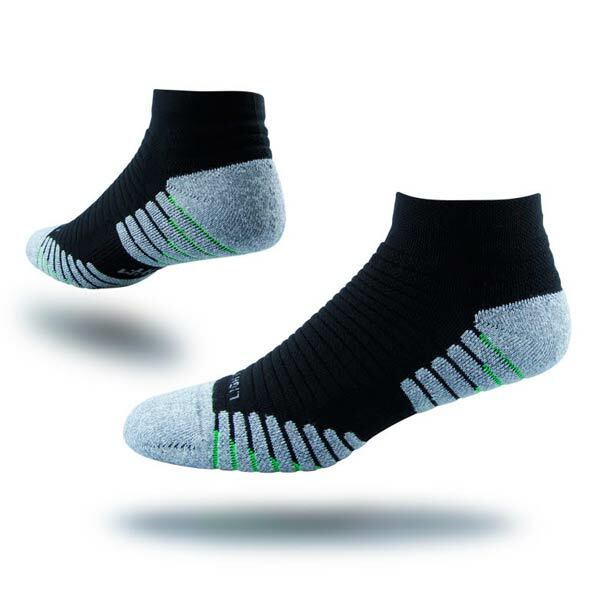 Footwear: Continue to wear appropriate supportive shoes during activity to maximise the function of your Interpod orthotics and prevent excessive movement of the joints in your feet. BMI: Maintain a healthy body weight to reduce excess pressure on your feet and knees. Frowen, O’Donnell, Lorimer & Burrow. (2010). Neale’s Disorders of the foot (8th Ed. ), Elsevier Limited, pgs. 319 & 356-357.